separate regeneration to obtain a product suitable for use in its intended purpose. The possibility of using used oil as fuel was noticed because of its high heat values. For example, combustion heat of used engine oil is 45 MJ / kg, which is higher than combustion heat of fuel oil (40-42 MJ / kg). But burning used oil as fuel has certain limitations, which are related to environmental problems. 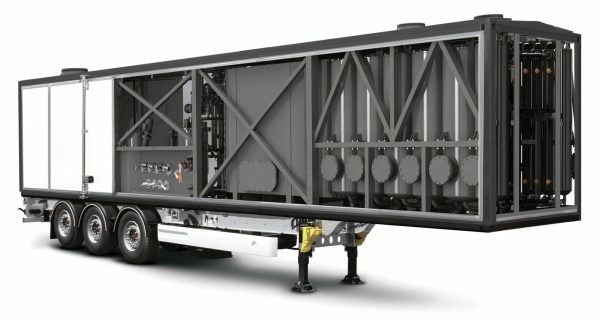 These problems are not critical, but require additional costs, which makes the used oils less utilized as fuel than refined from petroleum product fuel oil. 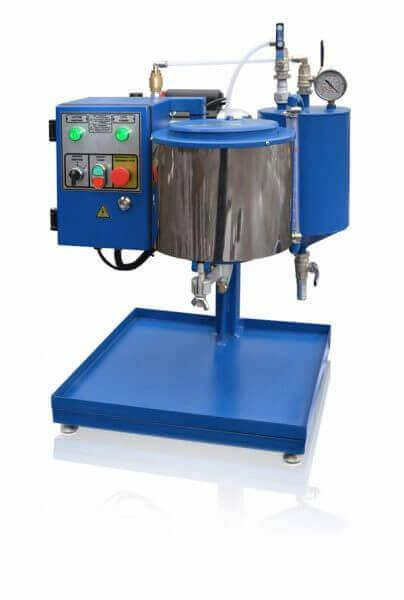 In particular, utilizing used oil as “energy carrier” requires special facilities for storage and mixing of used oils, it also demands the modification of existing furnaces and special filters to solve a problem of possible sediment. The furnaces and boilers require frequent cleaning and have a reduced thermal efficiency. In addition, the incineration of used oil can cause harmful emissions into the atmosphere, which requires special control. But the situation is not as stalemate as it may appear at first glance. For example, in the US there are well tested technologies that distil water and light fuel fractions from waste oil through a couple of regeneration methods. The final product, although it has low ash content, is a high-quality boiler fuel. The main difficulties of recycling intail the collection of used products. 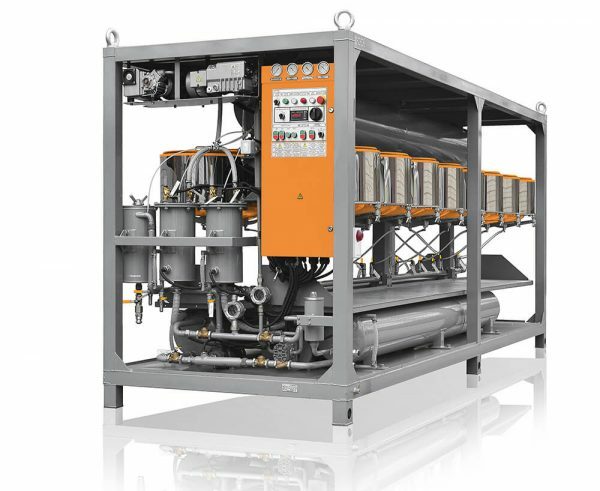 If all the requirements are met at the collection stage, then used oil purification is done through adsorption, hydrotreatment, ultrafiltration, evaporation, extraction and sulfuric acid purification. Today, most of used oil is processed through sulfuric acid treatment. If the ultimate goal of recycling of waste oil is to obtain oil fractions, regeneration performs a complete restoration of used oil properties to its original values. It is quite logical that regenerated oil can be used further for its intended purpose. The benefits of regeneration are obvious: there is no need to spend money on purchasing new oil for replacement and environmental problems from harmful emissions are solved. GlobeCore is one of the leading manufacturers of oil regeneration equipment for the transformer, turbine, industrial and other types of oils. The technologies of GlobeCore are based both on the proven and innovative approaches applied by the design department of the company. Regeneration of used oil plants have the compact designs and mobility, which allows processing of used oil on site. They are effective energy-efficient and do not emit harmful substances into the environment. By putting your trust into GlobeCore equipment, you get a guaranteed profit, and also preserve our planet for future generations.